HyperX clearly have a thing about clouds – no, not that mopey JRPG chap, the real, white fluffy things you find in the sky. 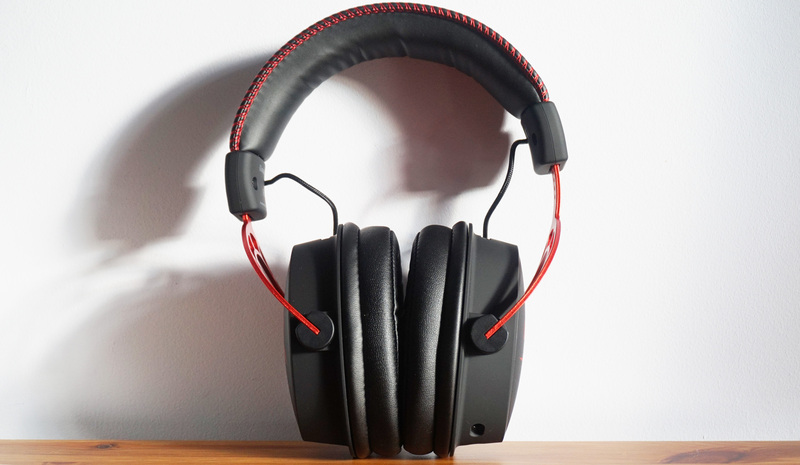 I had a good time with their wireless Cloud Flight headset earlier in the year, for instance, but since then the number of Clouds in their audio line-up seems to have grown exponentially. Today, I’ve got the Cloud Alpha, which is not to be confused with the Cloud Revolver, Cloud Stinger, Cloud Earbuds or, indeed, just the regular Cloud. What makes this gaming headset different from all the other Clouds out there? 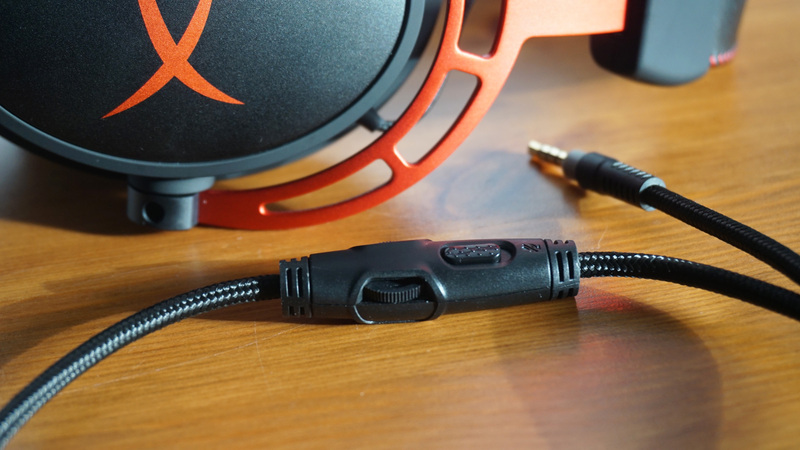 According to HyperX, the Alpha has the special distinction of having two chambers inside each audio driver to help separate the bass from the mids and highs, which supposedly produces a cleaner, smoother sound than single-chamber headsets where everything is all jumbled together. Is it enough to break into our best gaming headset list, though? Let’s find out. I must admit, I was all but ready to crown the Cloud Flight as my gaming headset champion when I tested it back in January. Its battery life was practically double that of my existing favourite, the Steelseries Arctis 7, and its audio quality was nigh-on identical. The only thing holding it back was the fact that it wasn’t quite as comfortable as the competition, a trait that, sadly, has made its way to the Cloud Alpha as well. This may not be the case for everyone, of course. For reasons unknown, my head is clearly a poor fit for most over-ear headphones, as it seems like 99% of all gaming headsets start pinching the top of my skull after about 30 minutes. The Cloud Alpha’s memory foam headband lasted a little longer than that, but I still felt like I had to readjust it every now and then in order to maintain that initial level of comfort. It’s a shame, really, as its huge, 50mm faux leather earcups felt immensely soft and plush against my face and jaw for the entirety of my testing, and I would have happily kept them there for hours. What’s more, there’s plenty of adjustment to be found in its rather lovely red aluminium frame, too, making it a good fit for small and larger head sizes alike. As I said, others may find the headband perfectly fine for long periods of time, but for me it’s still nowhere near as pleasant as the Arctis’ ski goggle design. Thankfully, the rest of the Cloud Alpha’s build quality is excellent. I know black and red are a bit ‘peak gamer’ these days, but the combination of the red stitching on the headband, the red frame and black, braided cables easily make this one of the most attractive headsets I’ve seen in ages. It certainly feels like a £90 / $100 headset, and significantly more upmarket than the plasticky Corsair Void Pro RGB, which is currently just a smidge cheaper. I also greatly prefer the Cloud Alpha’s hard, matt (but ever so slightly glittery) finish to the soft, rubbery touch of the more expensive Arctis 7. Speaking of braided cables, the Cloud Alpha comes with not one, but two detachable ones in the box. The first is a combined 3.5mm audio jack with a built-in volume control and microphone mute button, so you can use it with your laptop, console and phone and whatnot, while the second is a dual 3.5mm splitter for your PC, giving it a lot more versatility than the USB-based Void Pro RGB. What’s more, the PC splitter actually pops onto the end of the first cable, giving you a total wire length of 3.3m to play with – handy, if your PC happens to be connected up to your TV, for instance. So how about those closed-back, dual chambers then? Well, while it’s difficult to say exactly how well it’s isolating the bass from the rest of the mids and highs on offer, there’s no denying the Cloud Alpha produces a rich, detailed soundscape when playing games. In Doom, for example, the pumping background music sounded perfectly balanced against my weighty Super Shotgun blasts and the dripping viscera left over from busting in demon heads with my fist, and I never felt like anything was being lost at the expense of something else. Similarly, while the Cloud Alpha doesn’t technically have any special virtual surround sound gubbins on board, I was still able to pinpoint where enemies were coming from next thanks to its precise demon death rattles and accurate fireball arcs swerving between each ear cup as I raced round the wilds of Mars. You’ll find the Cloud Alpha’s volume roller and microphone mute button on its inline control. The Cloud Alpha also made the hairs on the back of my neck stand up on end when I listened to the opening sequence of Hellblade: Senua’s Sacrifice as well. Not only did each voice in Senua’s head feel like it was right there behind me, whispering deep into my ear, but smaller details such as the gentle drips of water from Senua’s boat and the rumbling thunder in the distance all worked together to produce a rich, immersive soundscape that really enhanced the game’s sense of menace and unease. Last but not least, Final Fantasy XV sounded as lovely as ever, with the cries of Noctis and the rest of his anime boy band coming through loud and clear over the teleporting zips, clanging swords and monstrous roars of battle. The game’s orchestral score was also beautifully detailed, with the strings, drums, guitars and trumpets all complementing each other without one muscling out another. As a more general listening headset, however, the Cloud Alpha’s crisp sense of clarity started to fall apart slightly. While Final Fantasy XV sounded great in-game, for example, playing its soundtrack through iTunes was noticeably muddier in tone. Piano sections in particular sounded a little distorted in places, regardless of whether they were playing on top of just a couple of sparse strings, or a big bed of accompanying bass instruments. In fact, several game soundtracks I tried sounded a bit cludge-like in places, as if the headset had suddenly lost all of its previous detail and balance. Similarly, vocals on rock and pop tracks were almost universally quieter than their respective backing tracks, making a lot of my favourite music sound a bit off. That’s not to say it’s the worst thing I’ve ever heard, just that it wasn’t quite as good as I was expecting given its in-game performance. The detachable, bendy mic was also mildly problematic as well. Not only did my PC fail to recognise there was a functioning microphone most of the time, but once I had managed to get it working, I had to turn the recording volume all the way up in Audacity for it to even pick up what I was saying. There was also a fair amount of static present when I listened back to my vocal ramblings, but you can help mitigate this by turning the overall volume down. Still, that’s not always what you want when you’re trying to hear what your mates are saying on the other end when you’re playing online, so you may just have to put up with it depending on how much noise there is elsewhere. 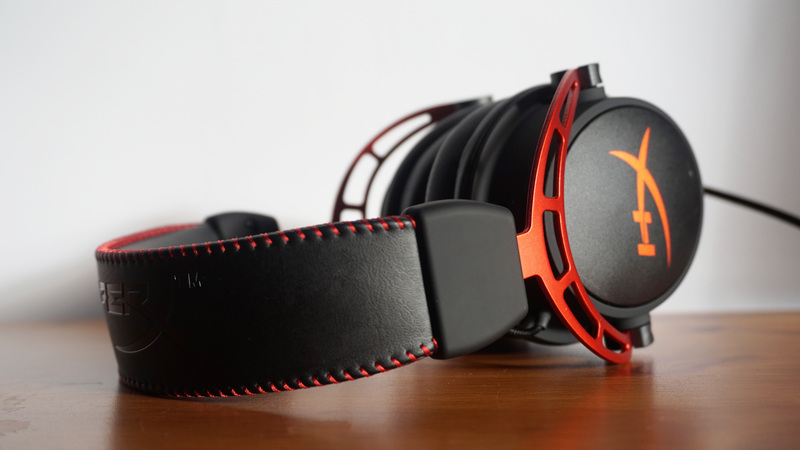 For me, then, the HyperX Cloud Alpha just falls short of true gaming headset greatness. While there’s little to fault with its in-game audio performance, its mic and general listening capabilities just aren’t as good as the similarly priced Corsair Void Pro RGB, which can currently be had for £82 in the UK and just $66 in the US. By all means go for it if you want a smart, well-made headset that’s purely for playing games and nothing else, but at this price the Corsair is still my headset of choice.